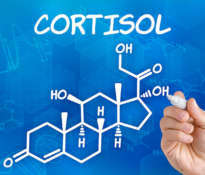 Cortisol is a steroid hormone that is secreted by the adrenal gland. It is commonly associated with allergies, skin problems or joint pain. In a synthetic form, as a hydrocortisone, it can be given by the doctor intravenously to reduce the allergic reaction or as an ointment for skin rash. Cortisol is often associated with the body’s stress response, but in reality its task is more complicated. Cortisol has a wide effect on metabolism, has anti-inflammatory properties, retains salt in the body, intensifies lipolysis and stimulates protein degradation. In response to stress, it causes an increase in the level of glucose in the blood, which is why it is called the stress hormone. 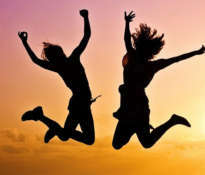 Too high a level of cortisol is unfavorable and may be a reason for mood swings, loss of appetite, reduction of muscle and fat gain and weakening of the immune system. 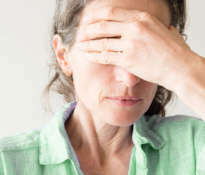 Long-term disturbances of cortisol levels may cause more serious health problems: sleep disorders, emotional disorders, bone diseases, problems with libido, impaired immune system, cardiovascular diseases. In natural conditions, the cortisol level is regulated adequately to the conditions prevailing in the environment. However, in modern society, due to the irregular lifestyle and permanent stress, many people have a deregulated level of cortisol. 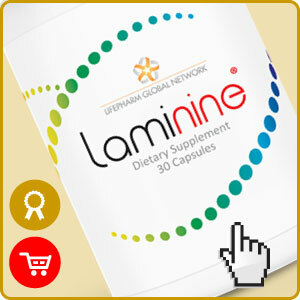 It affects the metabolism of sugars, the quality of sleep, physical activity and the immune system. 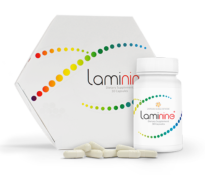 As a result, we experience premature aging and more frequent occurrences of diseases such as arthritis, cancer and inflammation. Cortisol reduces the absorption of calcium and promotes the long-term development of osteoporosis. It can also lead to infertility in women. 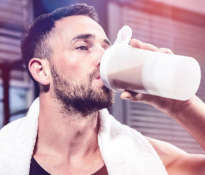 Chronic elevated cortisol levels can also lead to too intensive exercise without rest periods, poor diet, inadequate dietary supplements, and lack of calm sleep, which play a key role in cortisol secretion. All people who regularly attend the gym or do sports should pay particular attention to cortisol levels. 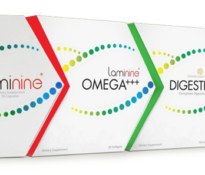 This also applies to people suffering from joint inflammation, autoimmune diseases and skin diseases. Eczema, mysterious rashes, allergies and rosacea are some of the skin problems that may signal cortisol imbalance and should be treated at the source. 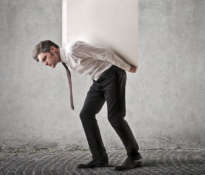 Cortisol is released in response to stress. 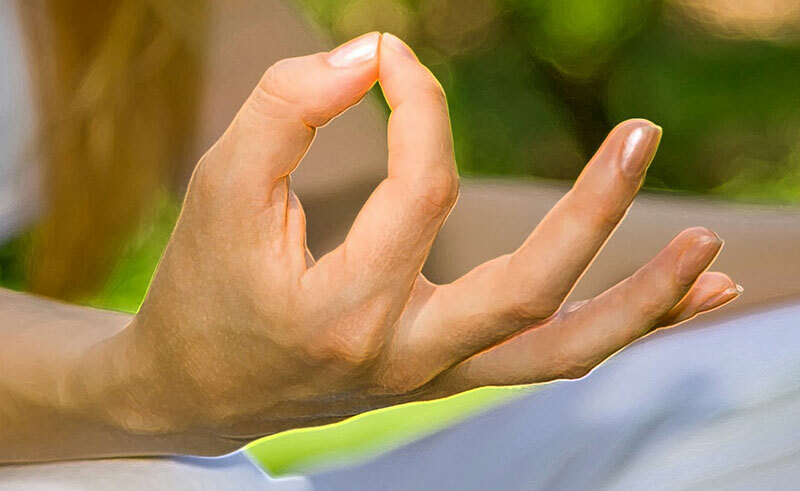 That’s how the natural mechanism works, whose task is to restore homeostasis in our body. However, prolonged secretion of cortisol can cause significant physiological changes. That is why you should avoid chronic emotional or physical stress. Balancing the cortisol level plays a key role in achieving a long and healthy life with well-being.